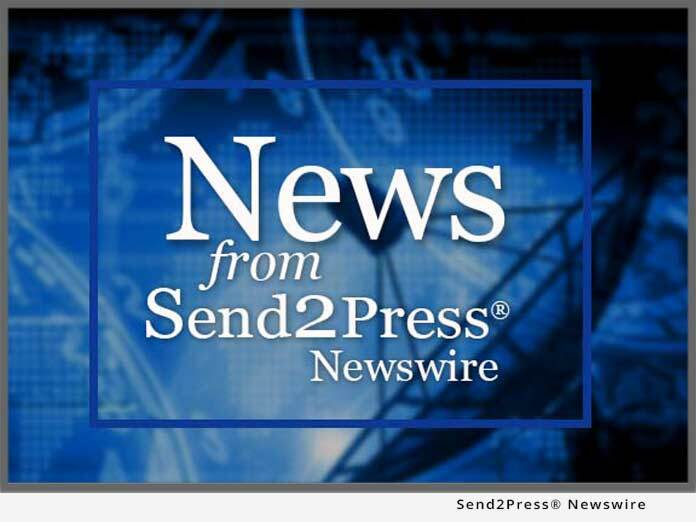 MIAMI, Fla., Aug. 31 (SEND2PRESS NEWSWIRE) — Henry Oliver Ford, president of World Food Association Organization S.A. Inc., (WFAO), is teaming up with aid organizations in Port-au-Prince, Haiti, and Santiago, Dominican Republic, to help with immediate assistance in Haiti. A 7.0-magnitude earthquake hit the island nation Tuesday, January 12, nearly destroying its capital Port-au-Prince and affecting a third of its entire population. This latest disaster comes just months after four powerful storms ripped through Haiti, destroying vital crops and livelihoods. Henry Oliver Ford said, “WFAO has shipped nearly 30,000 pounds of planting seed that has the potential to yield millions of pounds of corn.” All together Ford and his team at WFAO has sent to Haiti earthquake relief of approximately 300 tons of much needed food, tents, water purification systems and now seed corn. “The shock, fright and the sadness the country has felt from such a distressing earthquake is beyond belief,” said Michael Ferguson, owner of WFAO. “We are grateful for organizations and individuals who are making this great help possible. In addition to the nutritional support, Ford and his team will be providing portable water systems that can purify gallons per unit of water per day taken from any available water source, thanks to their friends at Noah Water Services. The result is surgical pure water – an absolute necessity since many medical centers have been destroyed by the quake. The systems can run off any power source, including a car battery and can be easily transported. “Haiti has a long way to go, but with all of your help we can rebuild Haiti one brick at a time,” says Ford. WFAO has 15 team members on the ground in Haiti. For those who want to join forces and help WFAO reach Haiti with vital food, clean water and supplies, please visit www.wfao.us. Original Keywords: world food association, henry oliver ford, global aid, food, haiti earthquake, wfao, michael ferguson, aid for Haiti, foods, tents, water purification systems, seed corn World Food Association Organization S.A. Inc. Miami Florida MIAMI, Fla.
REFERENCES: Corporate Social Responsibility News, world food association, henry oliver ford, global aid, food, haiti earthquake, wfao, michael ferguson, aid for Haiti, foods, tents, water purification systems, seed corn World Food Association Organization S.A. Inc. Miami Florida MIAMI, Fla.